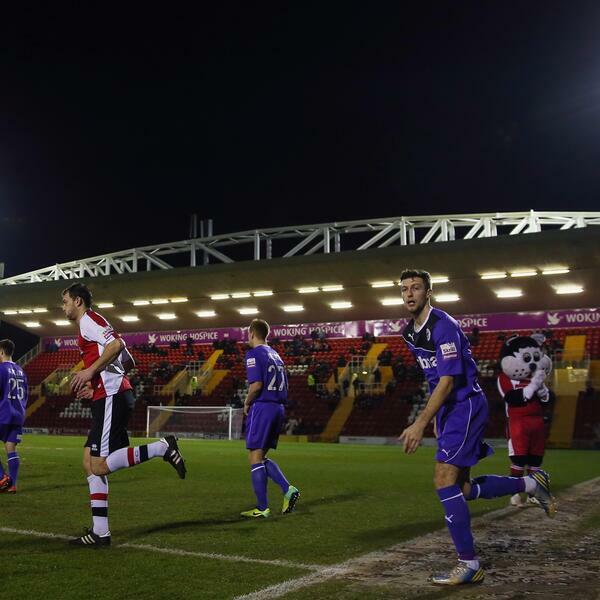 Audioboom / Woking striker Matt Tubbs picked a cracker of a game to make his debut. Woking striker Matt Tubbs picked a cracker of a game to make his debut. Woking striker Matt Tubbs with BBC Surrey's Gary Smith after 3-3 draw at home to Eastleigh. Aldershot Town manager Gary Waddock happy with team performance.